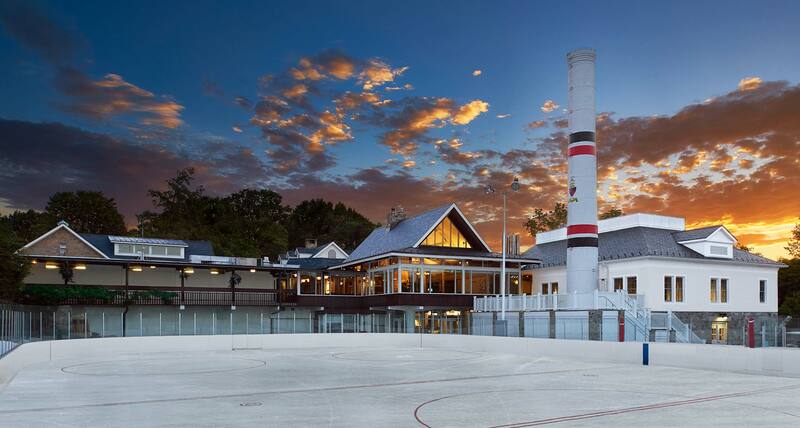 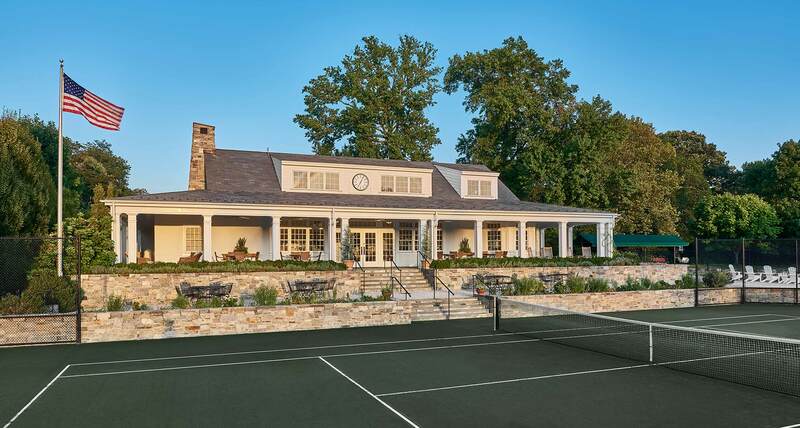 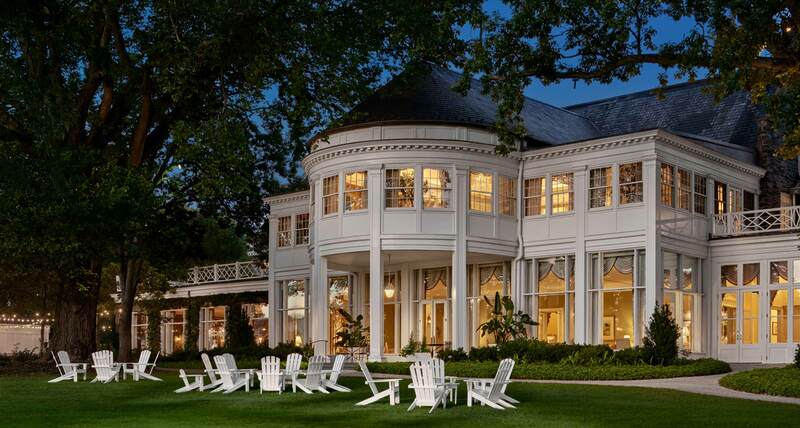 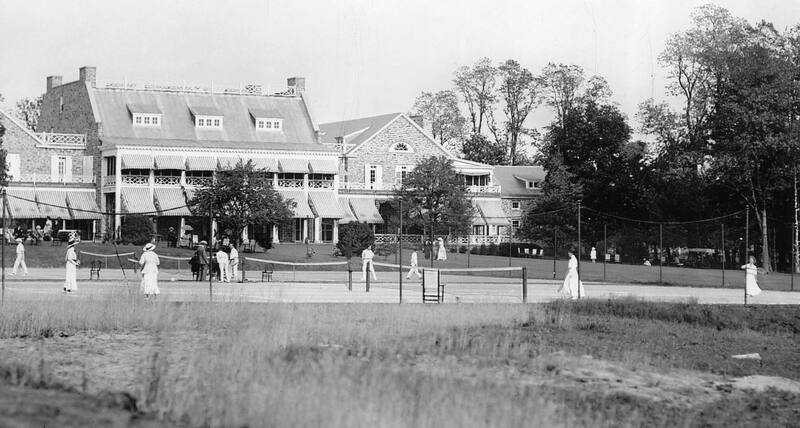 Chevy Chase Club is a distinctive social institution that, since 1892, has provided members, their families and guests with recreation and refuge from the stresses of daily life in the environs of our nation’s capital. 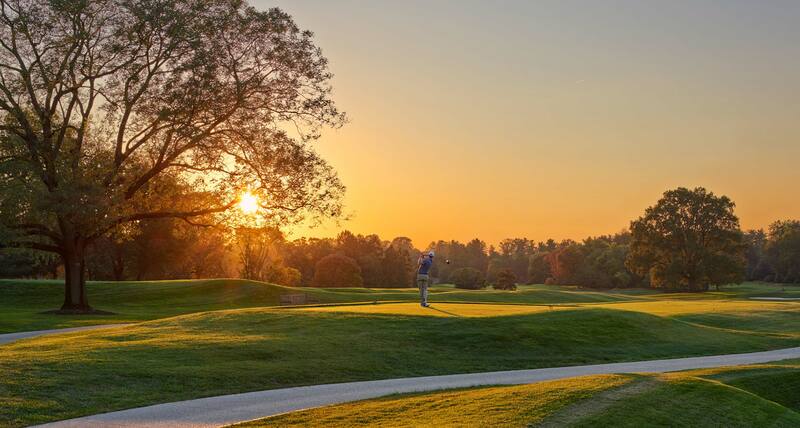 The Club’s remarkable gardens, grounds, athletic venues and clubhouse facilities offer year-round enjoyment for all ages. 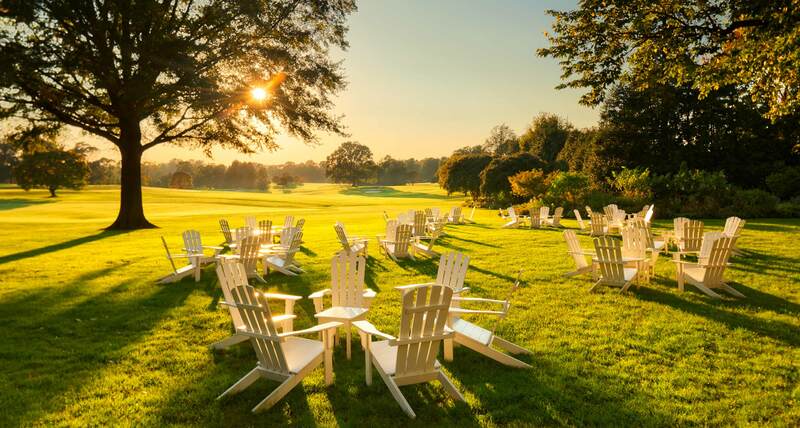 The celebration of family, a tradition of civility and a commitment to excellent facilities and services will always be the hallmarks of Chevy Chase Club.